When it comes to making amazing nature documentaries, Disneynature makes it look effortless. The truth is, it takes a ton of work, patience and even bravery to pull off the perfect shots. 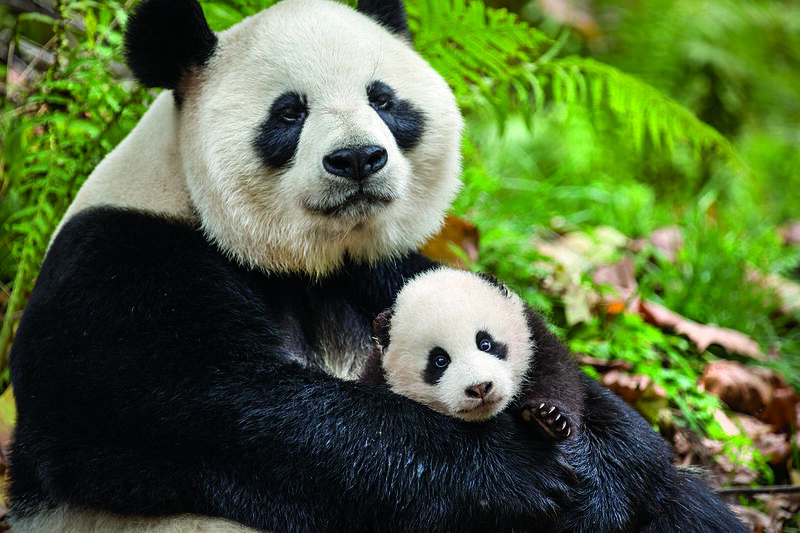 Disneynature's latest, Born in China, might just be the studio's most challenging film yet. As narrator John Krasinski explains, filmmakers shot four different animal species in four different habitats in four different seasons, dealing with harsh weather and terrain for months on end. Their efforts paid off a hundredfold. "This was the first time in history that we captured snow leopard babies on camera," reveals director Lu Chuan, who credits his DPs for their tremendous effort in getting the rare footage. Check out the stunning video below (look out, the cuteness level is off the charts), and get your tickets to see Born in China when it opens everywhere April 21.